Samsung is planning on taking over Apple in terms of sales by launching its upcoming flagship before the new iPhone arrives. 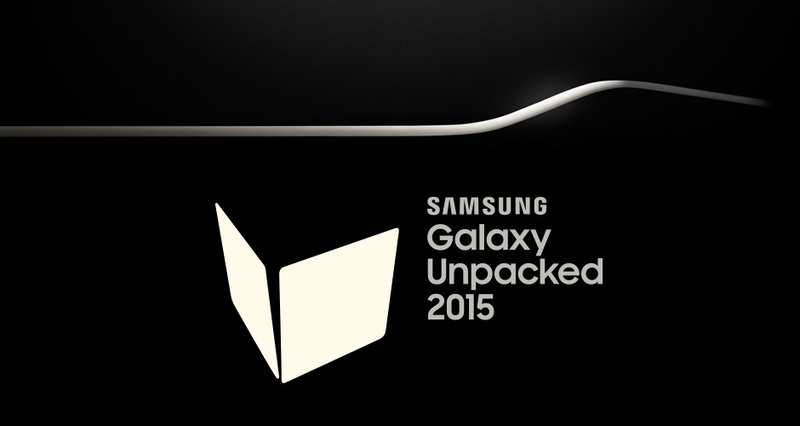 According to a confirmed report from Wall street Journal, the Samsung Galaxy Note 5 will launch in Mid-August. At the same time, Apple is planning on releasing the 5.5" iPhone 6 PLUS by early September along with the new iOS 9. 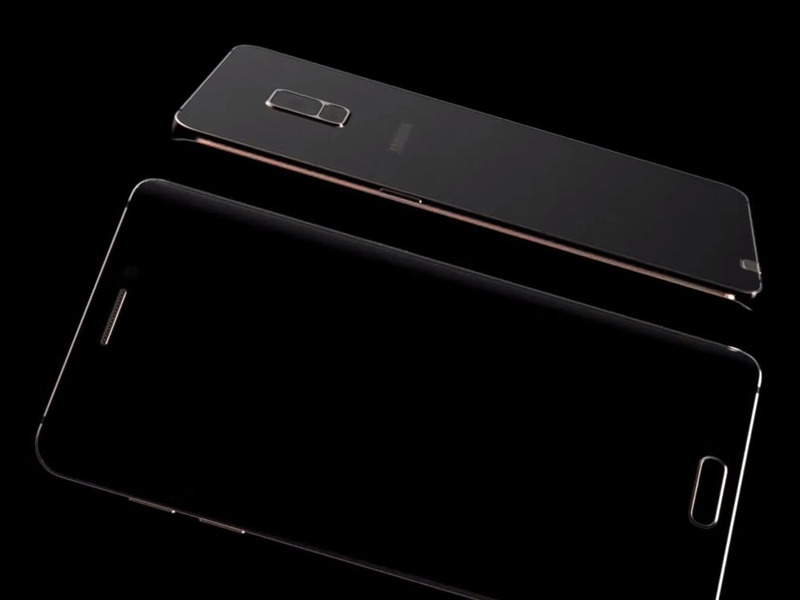 In this way, Samsung will make its new flagship Phablet available on markets before the iPhone 6 PLUS in a way to attempt beating Apple and scoring higher sales in the US and global markets. 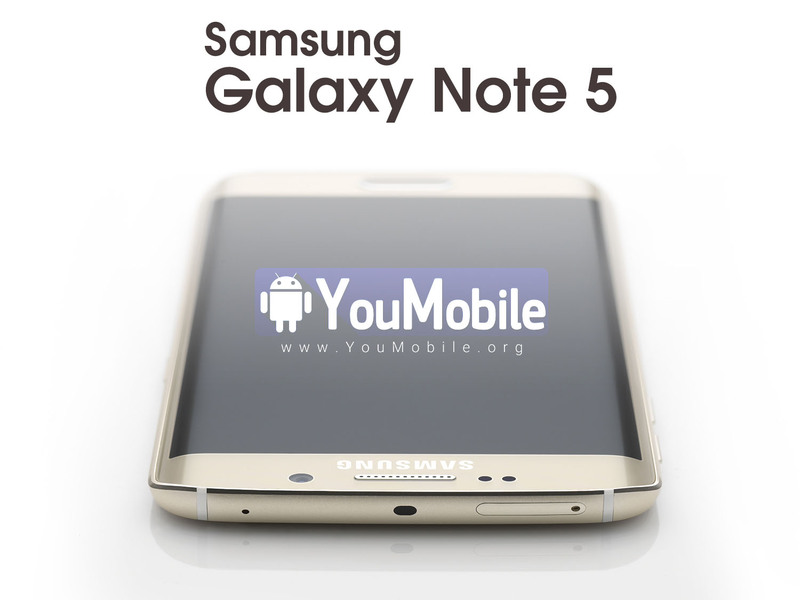 The Samsung Galaxy Note 5 is expected to pack a 5.67" Dual-edged display with 2160 x 3840 resolution) 4GB LPDDR4 RAM, USB Type-C and lots more.